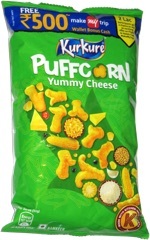 Taste test: These are pretty good chips if you like something very flavorful. 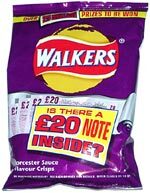 They pack a pretty good punch, with a heavy dose of Worcestershire sauce on your standard thing Walkers chips. Smell test: Very tangy Worcestershire sauce smell.